Original Vulcan 7” can be identified as 'pre FS' or by the Blue Sonar Connector on the back. Vulcan 7FS Models have a black 9-pin Sonar connector and are 25mm thick. 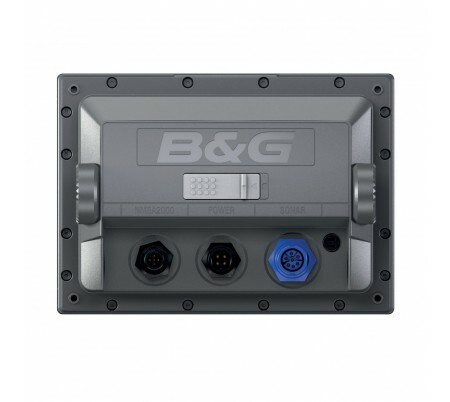 7 (Radar models) have an 8mm thick bezel and a yellow ethernet connector on the back. 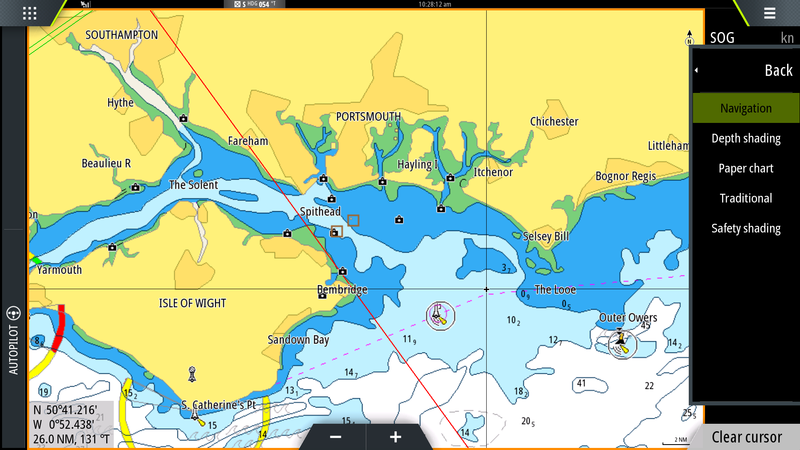 B&G are pleased to announce the release of the latest update for the Vulcan 7. 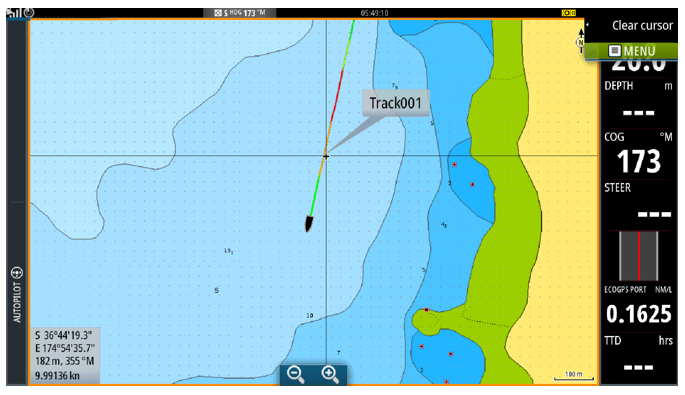 This new release incorporates several new features and various improvements and fixes. Note: The original Vulcan 7” is now longer supported for this software update due to incompatible Bluetooth Hardware. 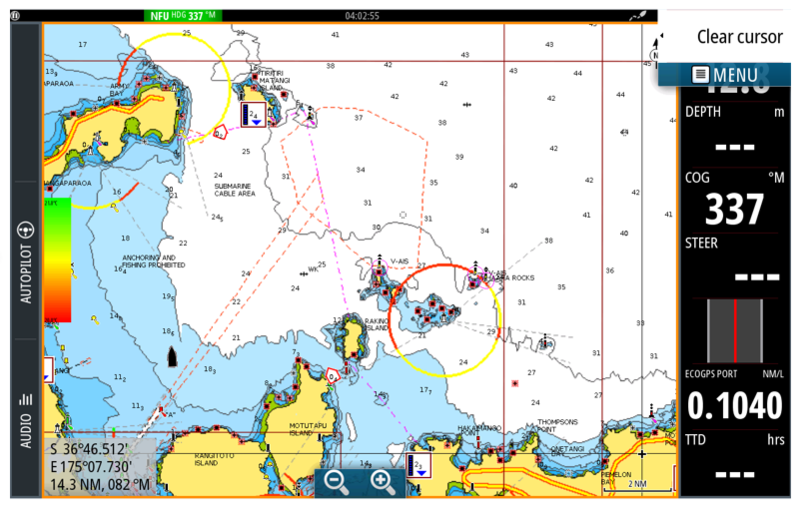 B&G are pleased to announce the release of the latest update for the Vulcan 7. 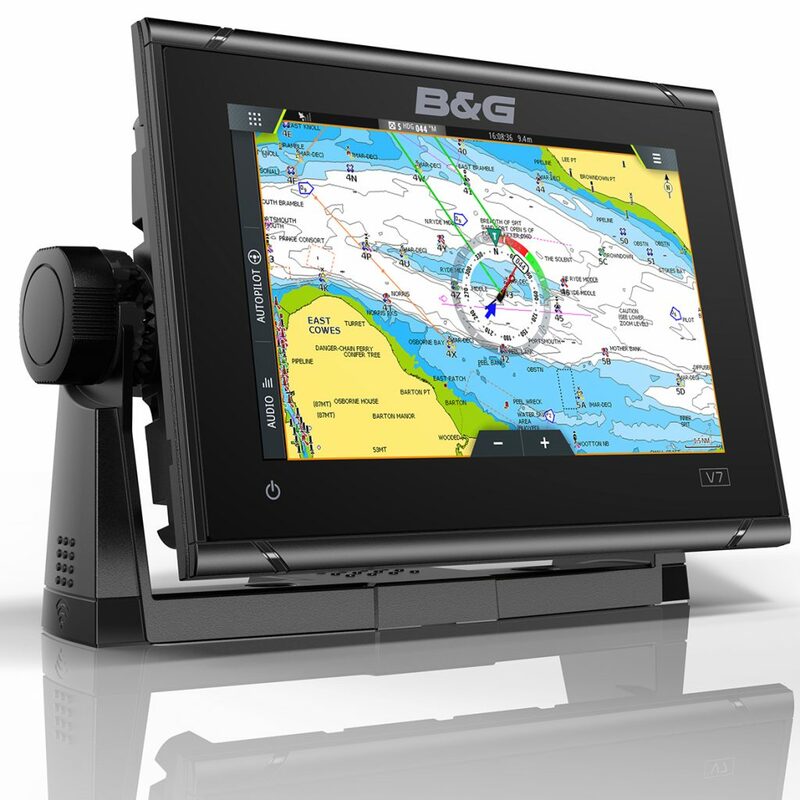 B&G are pleased to announce the release of a new software update which includes new features for the Vulcan 7 (all models). 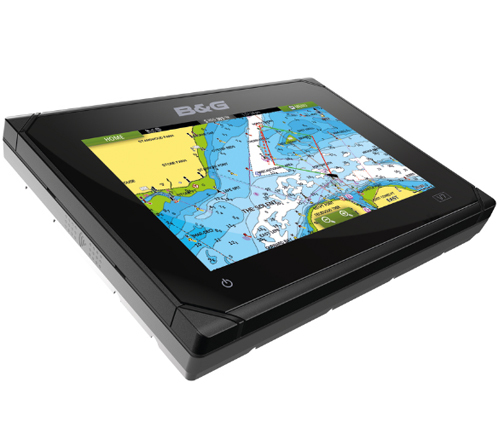 B&G are pleased to announce new software for the Vulcan range of multifunction displays. This new release incorporates several improvements and fixes. 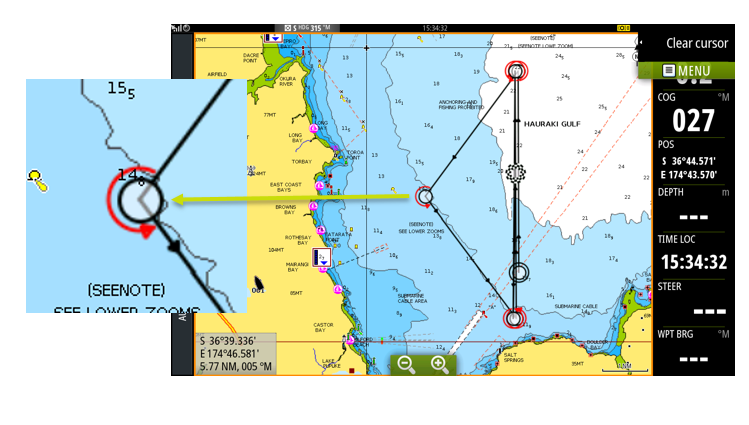 Weather Routing by PredictWind is now available to B&G MFD and Chart Plotter users via direct Wi-Fi connection. 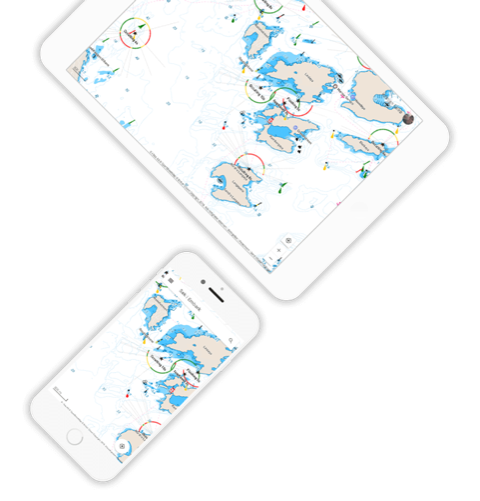 Autorouting quickly calculates a detailed route even through narrow passages and channels, based on chart data and navigation aids. 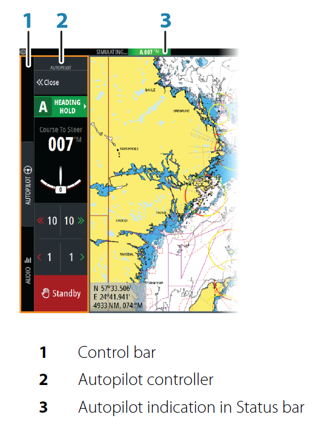 Navionics SonarChart™ Live** Allows the creation of personal 1 ft/0.5 m HD bathymetry maps in real time on the Simrad MFD. 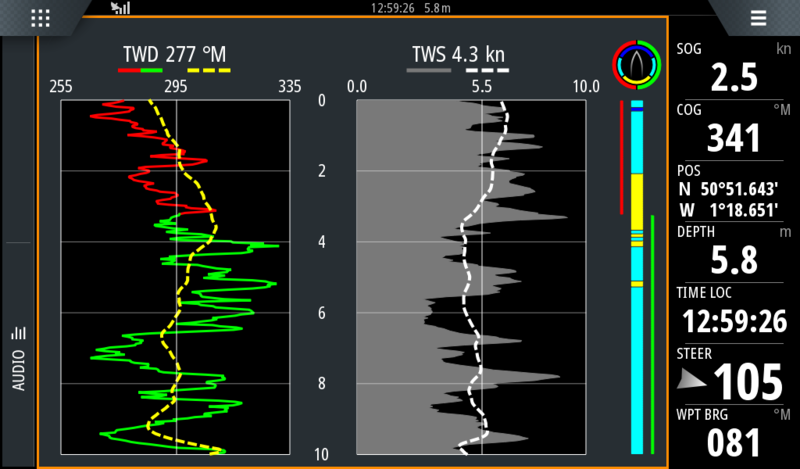 With SonarChart™ Live, users can engage the sonar to create new and increasingly detailed charts everywhere they go. 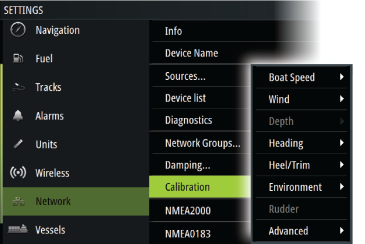 NMEA 2000 Audio enhancements. Now compatible with the following audio servers*.